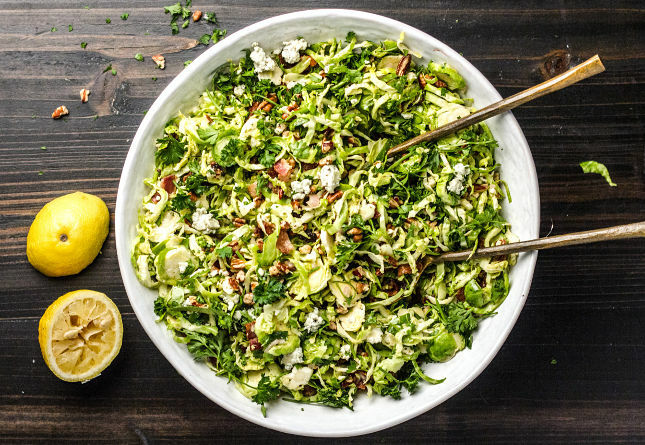 In this refreshing salad, herbs are treated as a main ingredient, not a garnish. Fill your salad bowl with parsley, mint and dill (thyme and oregano are also good), either finely chopped or roughly snipped with scissors. The bright and fragrant herbs obviously add color and potent aroma, but there’s more hidden in their leaves… namely antioxidants, plus many other health benefits. Don’t get bogged down by memorizing which herbs offer what benefits. Just make a point of regularly enjoying salads like this one that feed your body a variety of fresh herbs. Every recipe for Turkish shepherd’s salad has a slightly different combination of ingredients, but they all strive for refreshing, lively flavor. 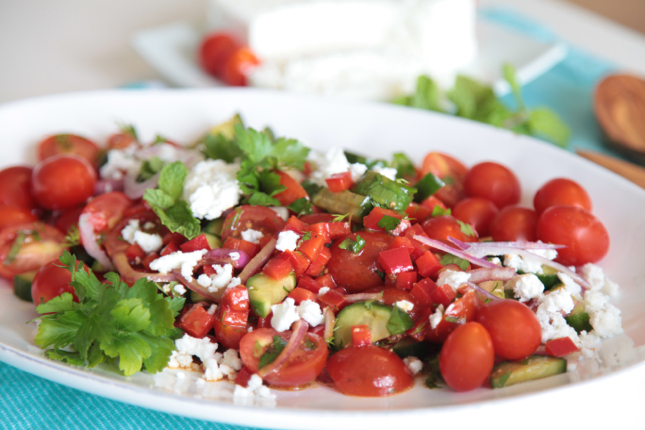 This Turkish salad combines loads of fresh herbs, tomatoes, bell pepper, cucumber, and red onion with creamy feta and a tangy dressing made from olive oil and pomegranate molasses. 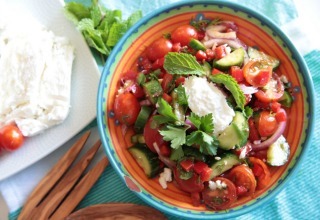 Because it’s loaded with fresh herbs, tomatoes and cucumbers, Turkish shepherd’s salad is often thought of as a summer salad. But go ahead and make it year round. Not only because it’s packed with antioxidants, but also because it’s the perfect cure for a case of the winter’s blues, when you need a taste of summer. 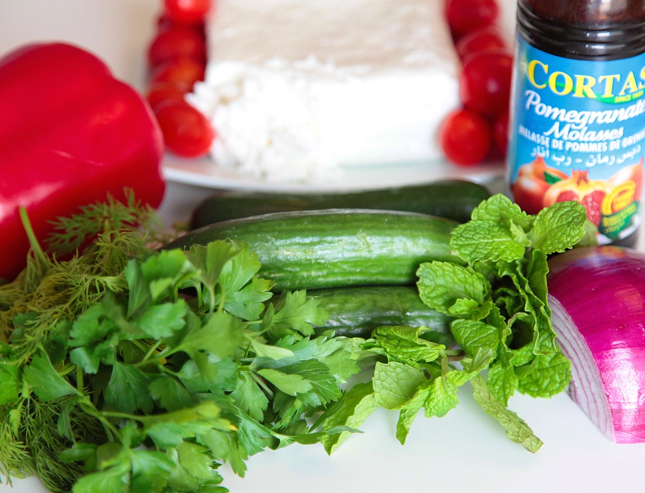 In a large bowl, gently combine tomatoes, bell pepper, cucumber, red onion, parsley, mint and dill. 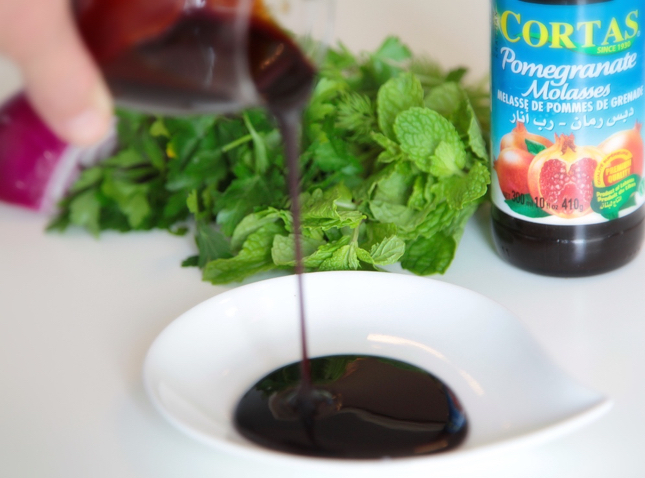 In a small bowl, whisk together pomegranate molasses, lemon juice, garlic, olive oil and salt. Pour the dressing on top of the salad and gently toss. Top the salad with feta. < Previous postWhen You Reprogram Your Genes to Become a Fat-burning Beast, Life Can Be Good! This looks delish. I’ve never tried pomegranate molasses, but I do use lemon juice and EVOO on salads. Vinegar, which is high in histamines, gives me hives and makes my skin itch. It took me a long time to pin it down since the problem doesn’t show up immediately, but I find I do much better if I avoid foods that are high in histamines. 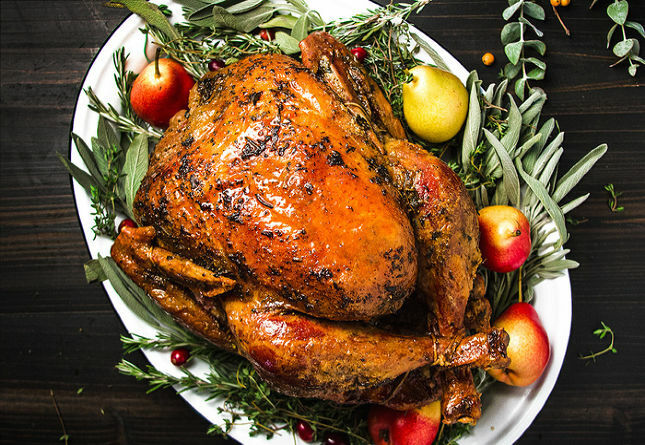 +1, I’d love to throw some grilled chicken or grass fed fajita steak over it. A salad never fills me up unless I have some animal protein with it. This sounds amazing! Love using fresh herbs, and they are loaded with antioxidants. Sometimes I throw a big handful of parsley or cilantro in my green drink in the am. 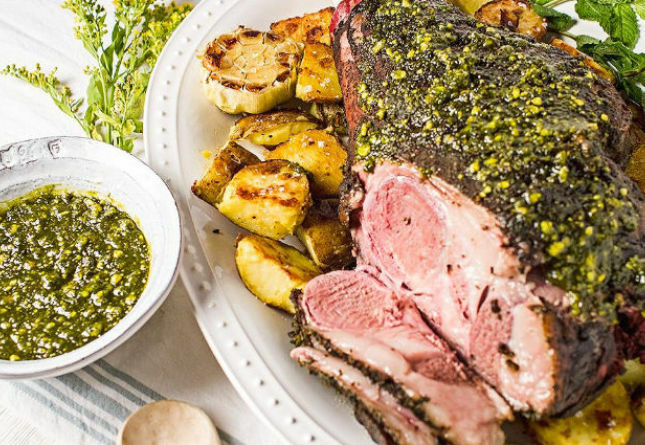 I suggest eating this delicious salad with lamb, which would be really authentic. Lamb is everywhere in Turkey. Pomegranate molasses sounds very interesting. I’ve never even heard of it. Where can I find it? Love this! The feta cheese and vegetable salad is a great ombination.